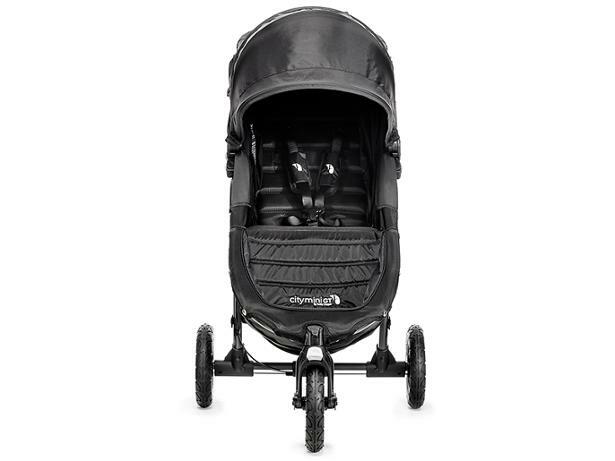 Baby Jogger City Mini GT pushchair review - Which? The Baby Jogger City Mini GT has been around for a while. 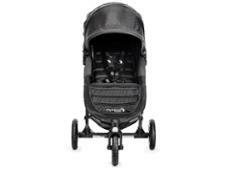 It's a fairly compact, popular, all-terrain pushchair that you can use with an optional car seat or carrycot. 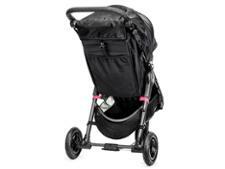 It features the one-handed folding mechanism that has made Baby Jogger pushchairs a playground favourite. But is it the best a mum can get? To find out, we sent this version to our pushchair lab for parents and usability experts to test. Additional info We introduced new pushchair tests in 2015, and again in 2018. This model will not be directly comparable to those tested after 2015.